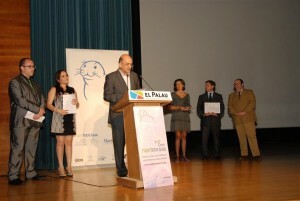 Every June, for the past 12 years, Mediterrània – Centre d’Iniciatives Ecològiques (CIE) and MIO-ECSDE have been awarding organizations working for the improvement and protection of the Mediterranean environment with the MEDITERRANEAN HONORIFIC AWARD, as recognition of its exceptional achievements. 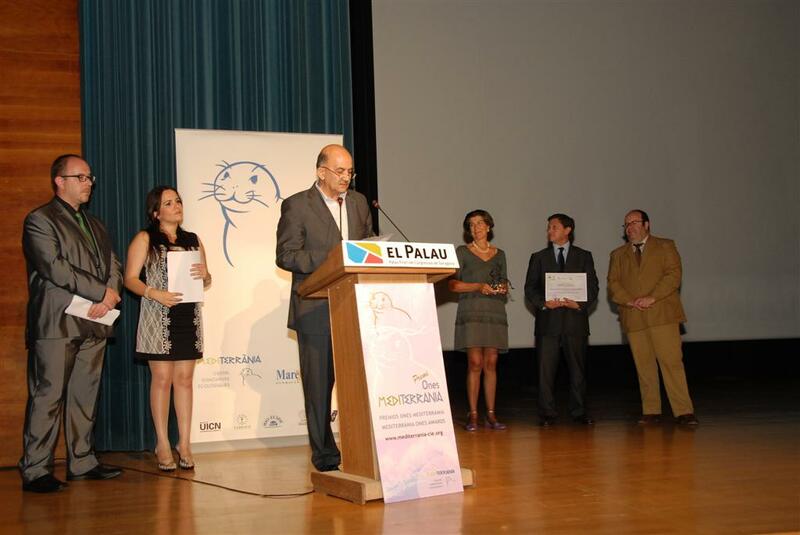 The Mediterranean Honorific Award was launched in 2001 and it is open to all those organisations in the Mediterranean region working on innovative, successful projects relating to the environment and sustainable development. This year’s focus was given to ongoing actions combining culture/gender issues linked with environment and sustainable development. The winner of the 2012 award was Land and Human to Advocate Progress (LHAP) and its project on “CSOs and Youth in Defence of and Promotion of Women’s Rights”. Within the framework of the project students from 30 Universities of Jordan, 375 CSOs from all over the country, the community at large and policy makers were involved in activities promoting gender equity and women’s empowerment not only as human rights, but also because they are pathways to achieving sustainable development. The 18th celebration of the “Ones” Awards was held during a formal dinner with more than 300 participants from the political, social, environmental world and in total 10 awards/prizes were given honouring outstanding contribution on other themes (such as poetry, etc). The 12th Mediterranean Honorific Award, given by Mediterrània-CIE together with MIO-ECSDE and the Port Authority of Tarragona, was awarded to LHAP representative Mr. Ziyad Alawneh. MIO-ECSDE was represented by Executive Bureau Member Ms. Patrizia Bonelli.